The one with Glozell and a whole bunch of sass. 7. 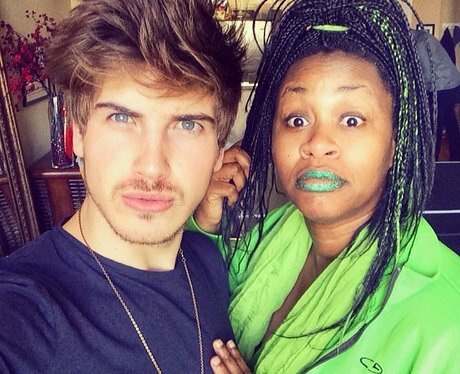 The one with Glozell and a whole bunch of sass.